Red Dead 2 Clothing Guide: Where To Find Them?! Red Dead Redemption 2 is out on October 26 for PS4 and Xbox One. Red Dead Redemption 2 has a ton of outfits for you to wear. Instead of fulfilling certain conditions to unlock them, you can now walk into any of the shops scattered throughout the world and purchase new clothing from their catalog. While you grab a certain outfit set as a whole, you can also purchase their parts to mix-n’-match the pieces you like. 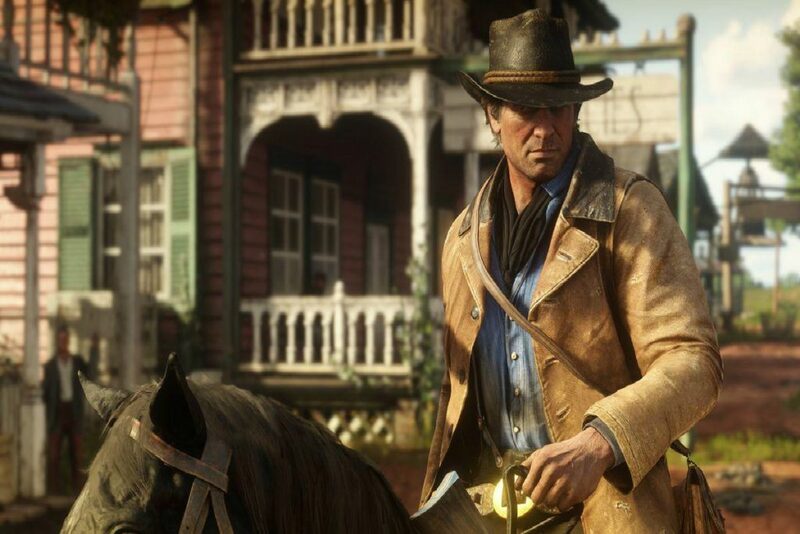 There are varying climates in Red Dead Redemption 2’s world, so you’ll have to outfit yourself with the attire–or else Arthur’s health will be affected. If the weather is hot, you’ll need wear light clothes, the same occurs during colder climates where you need to wear heavier jackets to withstand the intense climate conditions. There’s a wealth of clothes you can purchase and even craft throughout your journey. We’ve gathered together every outfit we’ve found so far, their locations, what you need to craft them, and details on the weather conditions they can worn in. Location: Included in your initial outfit selection. Hay Day Game Wallpapers + Best Hay Day Tips! Search Latest Fortnite Topics – Fortnite Search + Fortnite Challenge! Lynx Fortnite 7 HD Wallpapers – Patch Notes Announced! LoL Ahri HD Wallpapers & Why You Should Choose This Dangerous Champion! Fortnite Parkour Wallpaper + 5 Awesome Parkour Map Codes! Super Bomberman Wallpapers – Boomberman Was a Man in a Bowler Hat?! 10-Steps to Success – How to become an Instagram Influencer ?